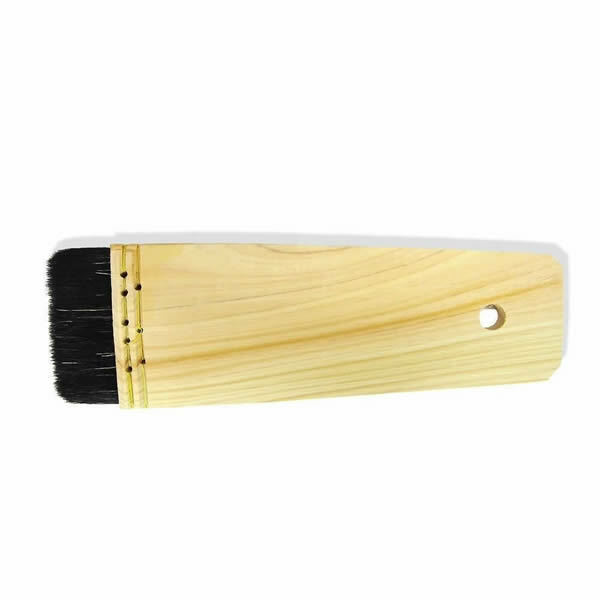 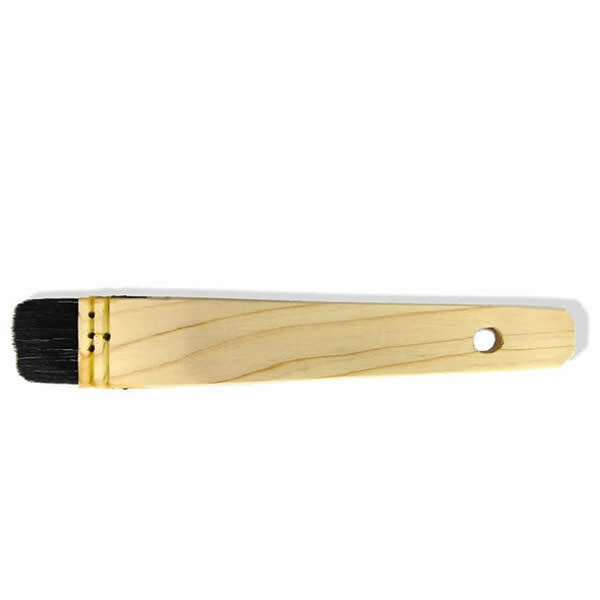 Urushi Brush | Mejiro Co.
FLAT-WIDE Urushi Brush for your Urushi projects from Japan! 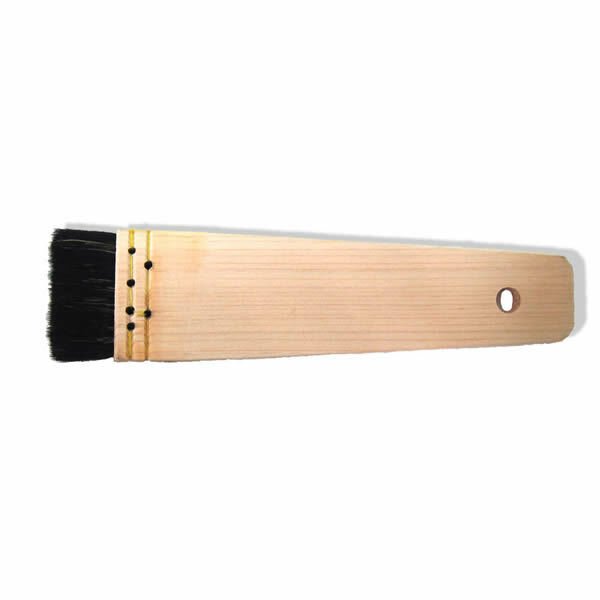 Ideal for medium to large Urushi projects. 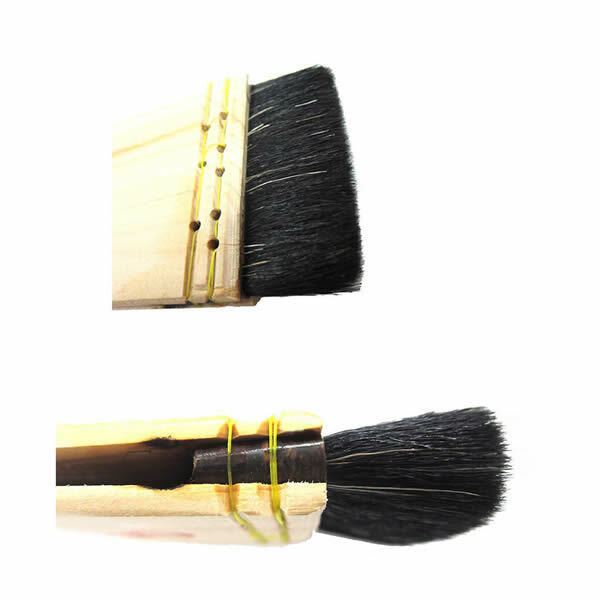 A step-by-step Kintsugi instructional video on youtube! 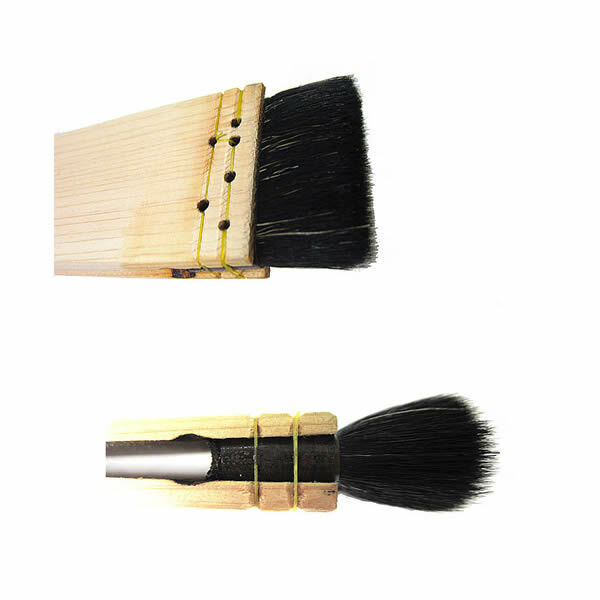 Carefully handcrafted in Kyoto, Japan! 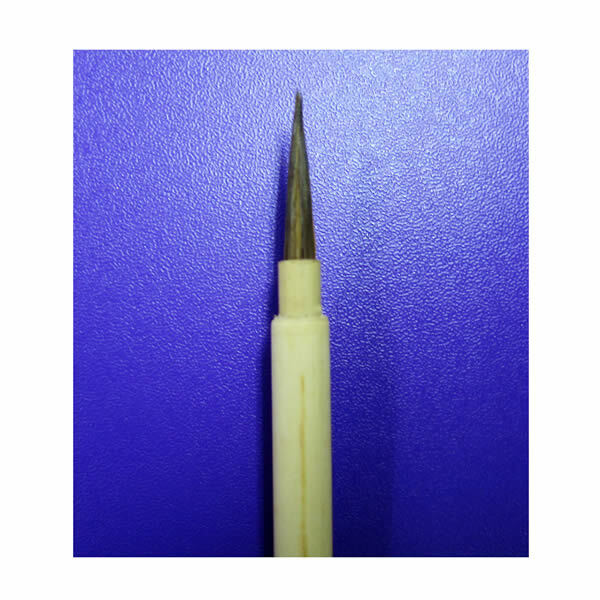 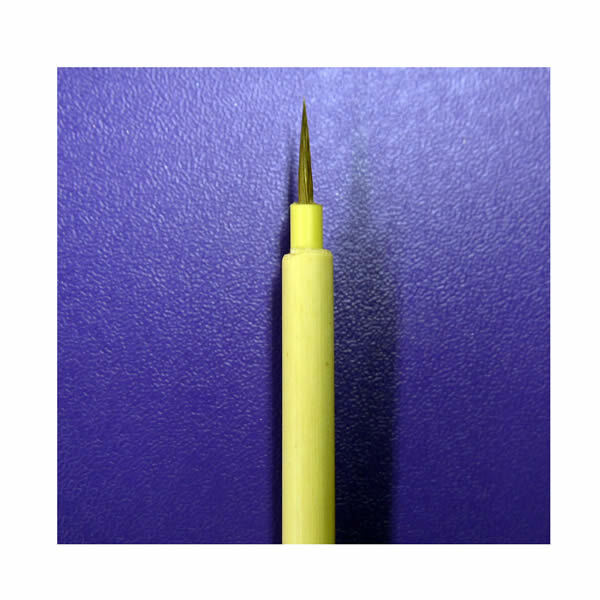 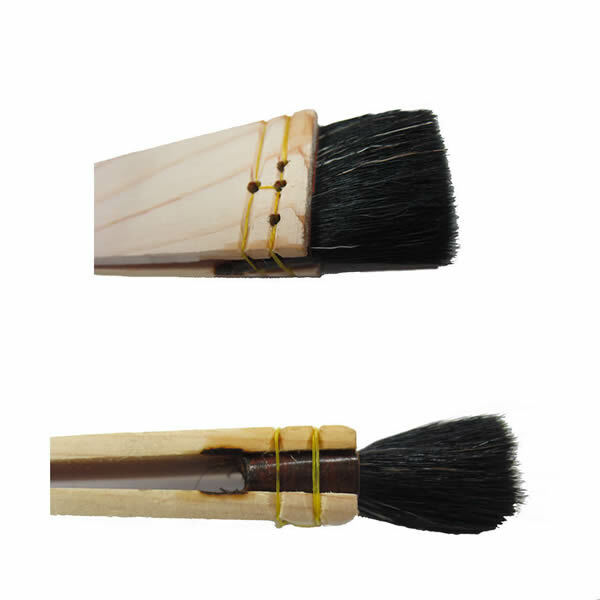 We cannot stress enough how crucial the right brush is for Urushi painting! 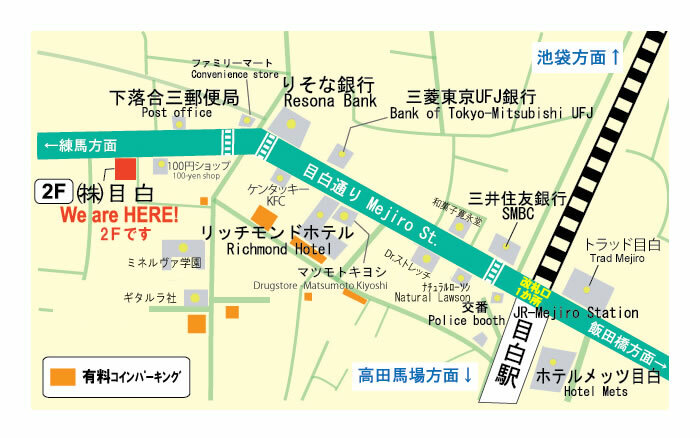 For detailed work, please choose UM0408 or UM0407.